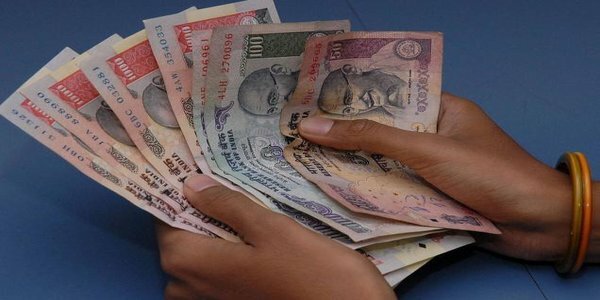 The rupee gained 40 paise after foreign investors poured money into the country’s debt markets and on dollar sales by a large company. The currency unit closed at 63.18 against the greenback against a close of 63.58 on Tuesday. 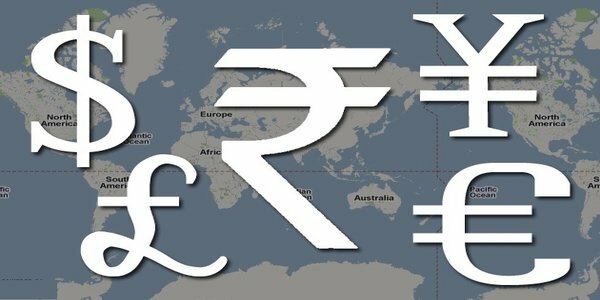 Suresh Nair, Director, Admisi Forex, said, “The rupee strengthened on Wednesday on dollar sales by a large engineering and construction firm through custodian banks.” Intra-day, the rupee moved in the range of 63.16 to 63.56. The benchmark government security yields softened by about 5 basis points to close at 7.85 per cent against Tuesday’s close of 7.90 per cent. 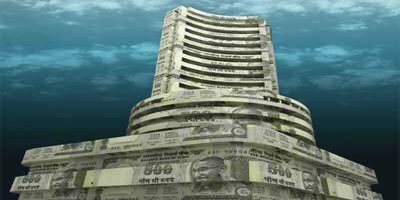 The price of the security rose to Rs 103.60 at close against the previous close of Rs 103.31. Bond prices and yields move in an opposite direction. The inter-bank call money rates, the rates at which banks borrow from each other to overcome liquidity mismatches, closed at 8 per cent against the previous close of 7.50 per cent.